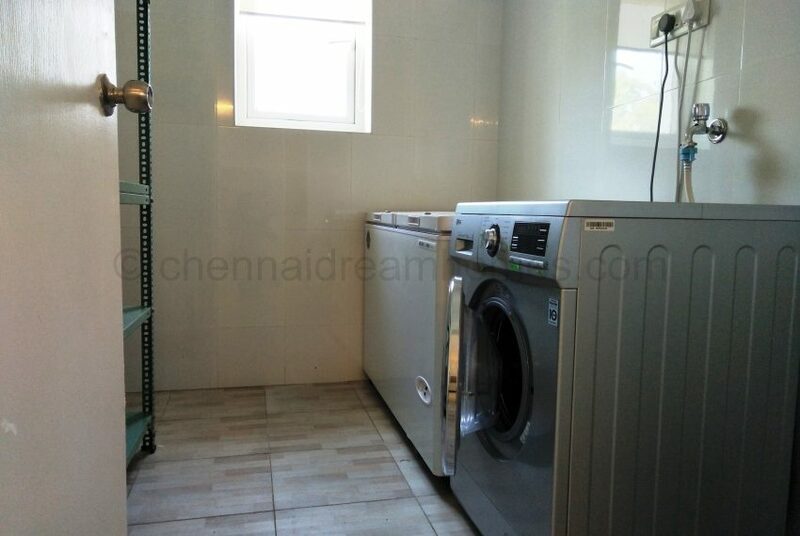 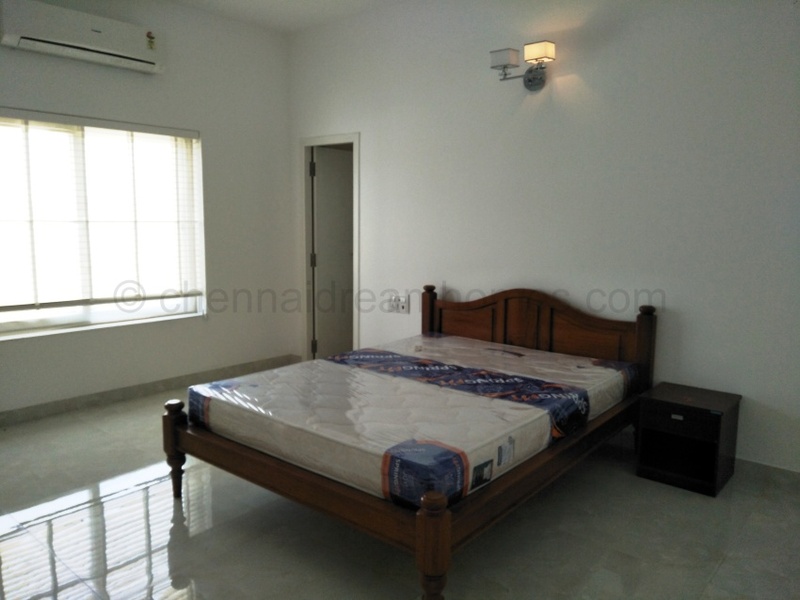 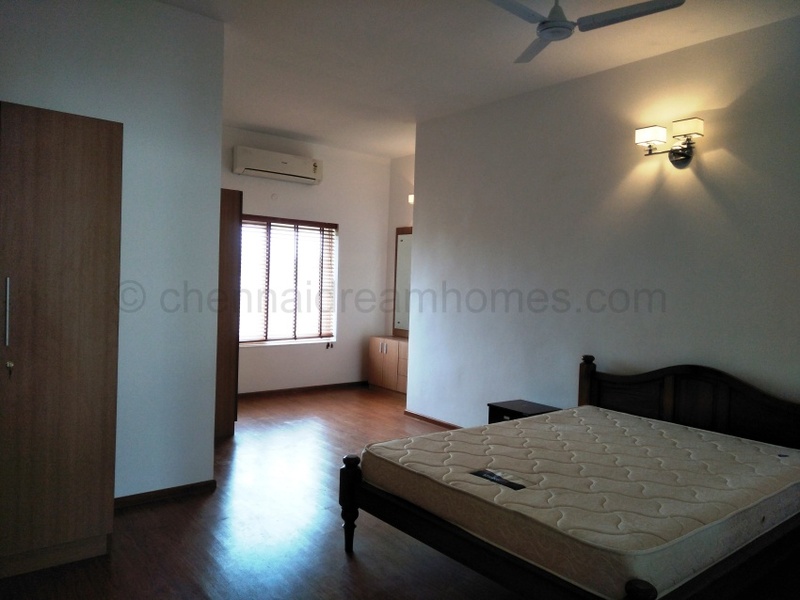 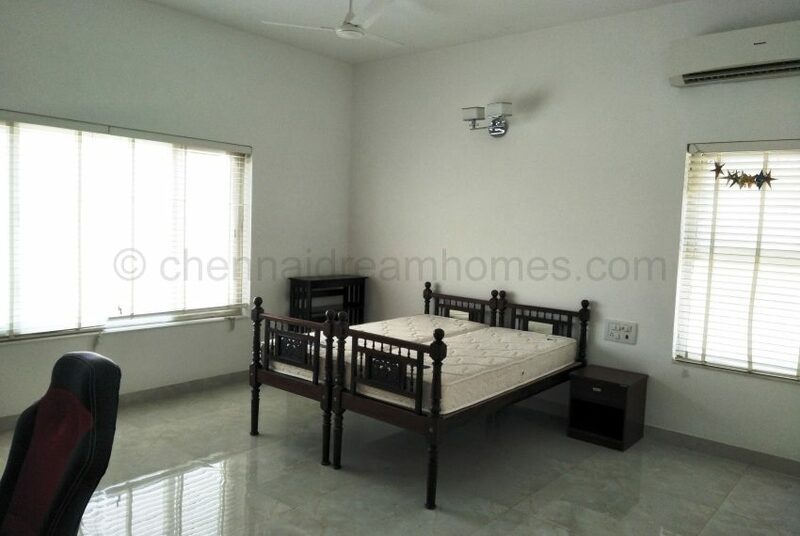 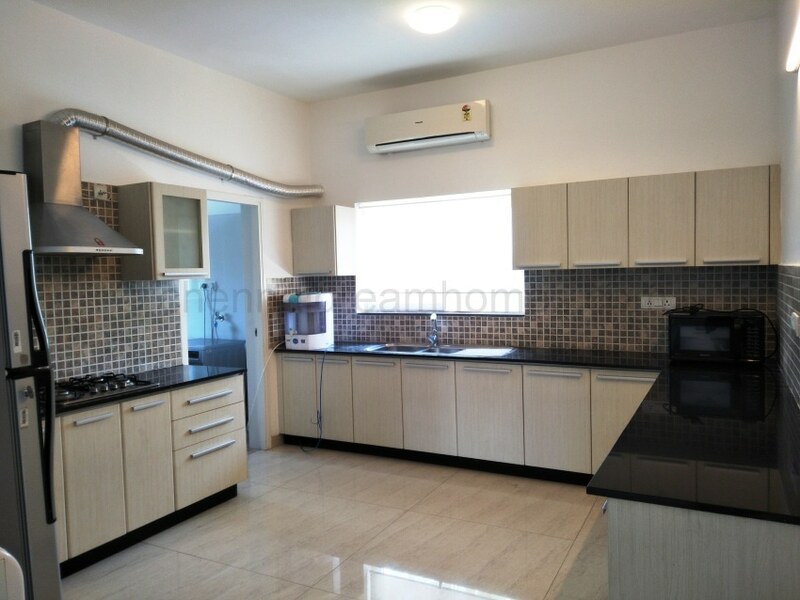 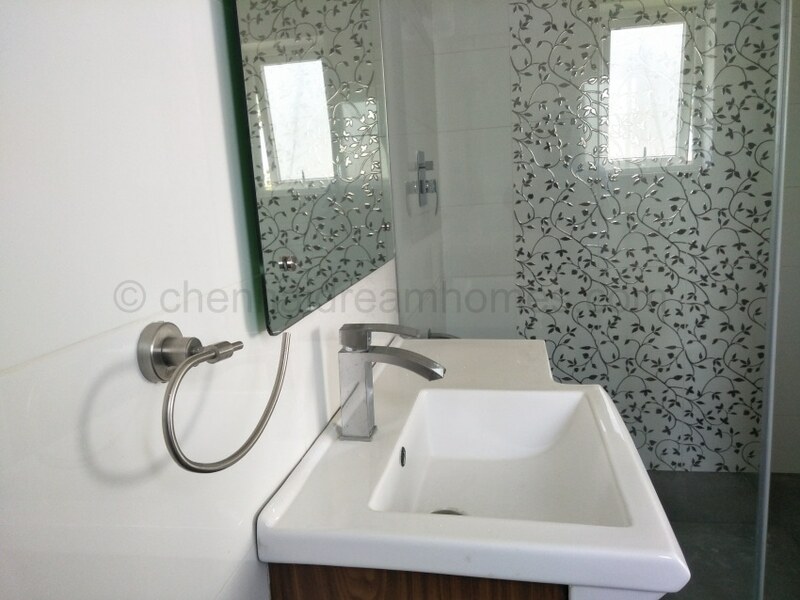 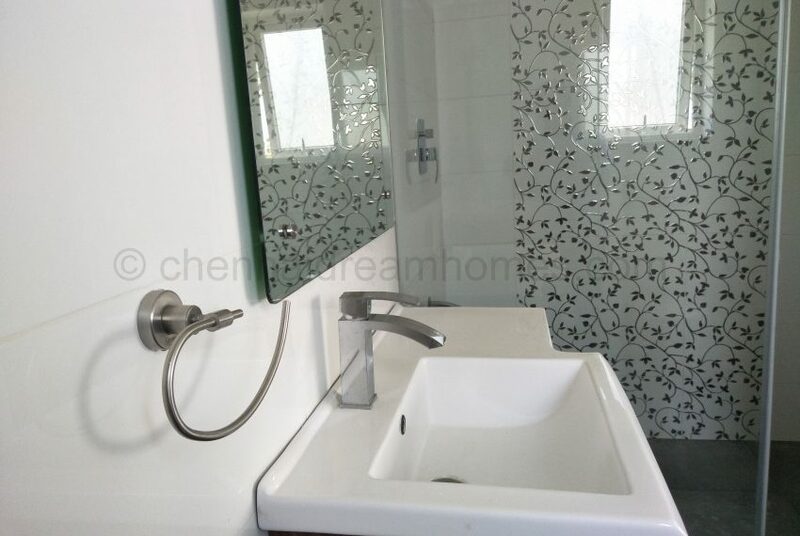 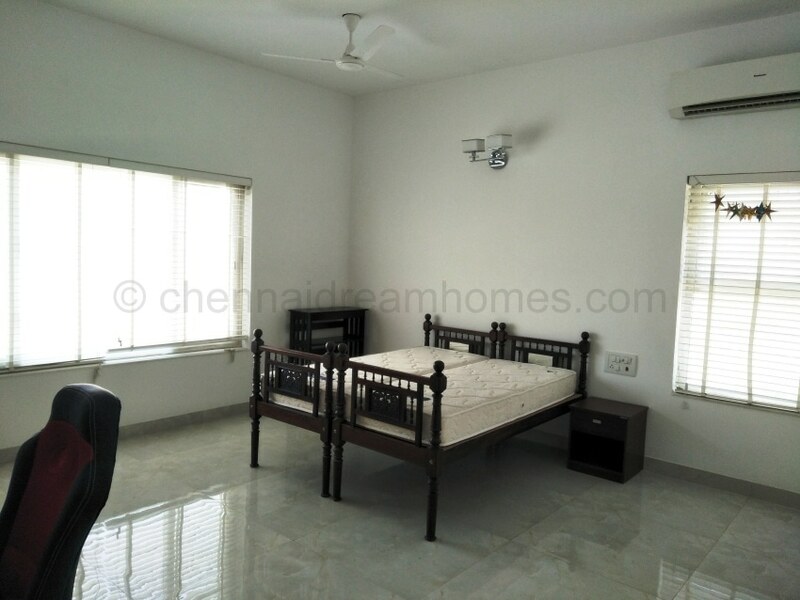 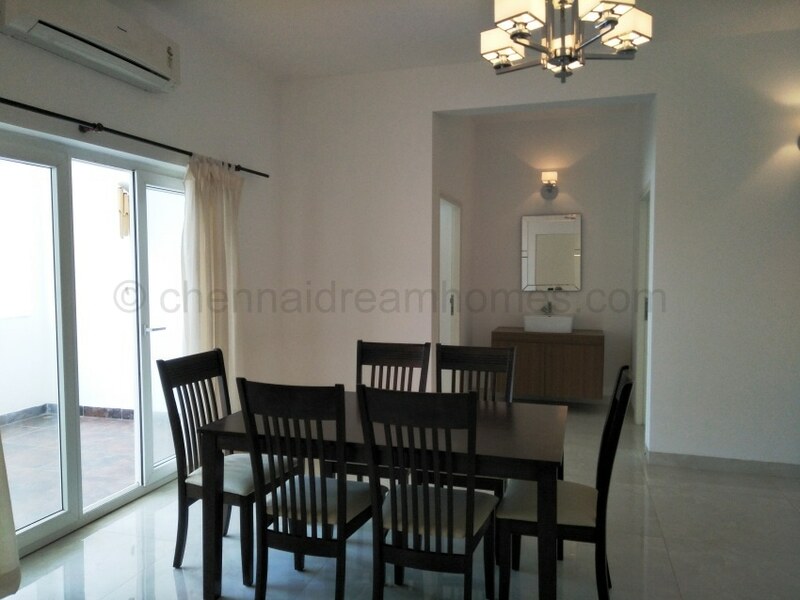 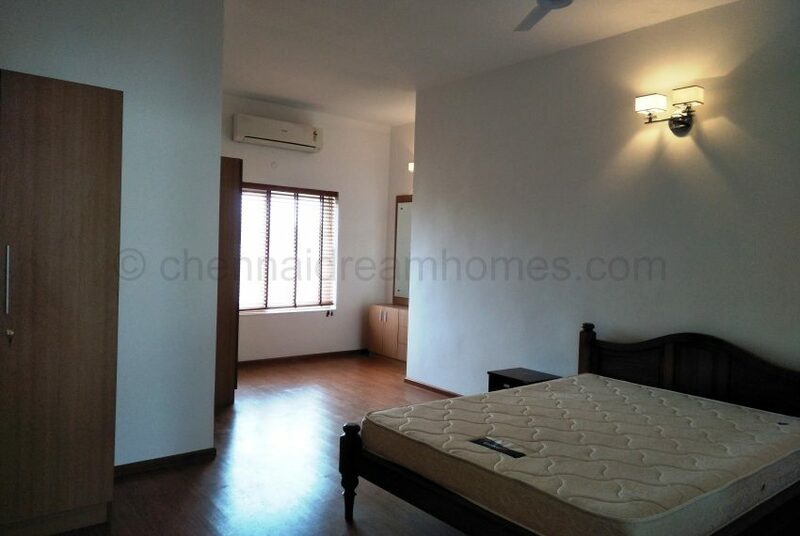 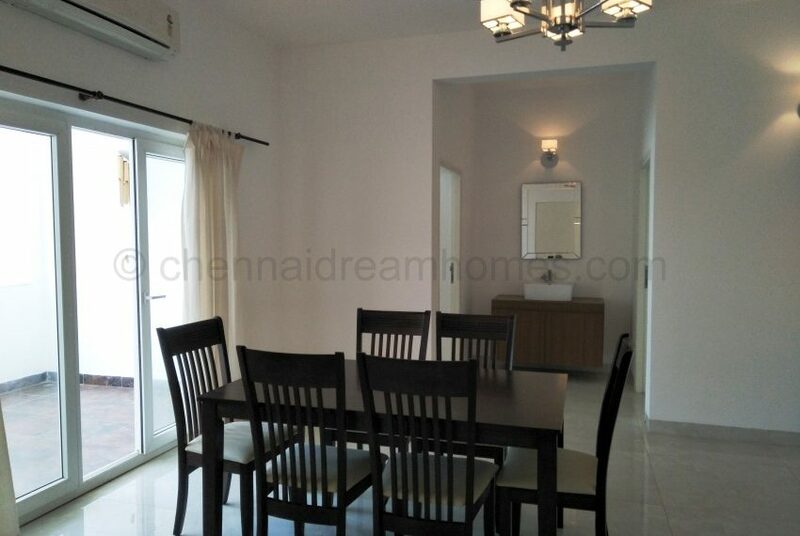 Looking for a 3 BHK House for Rent in Chennai? 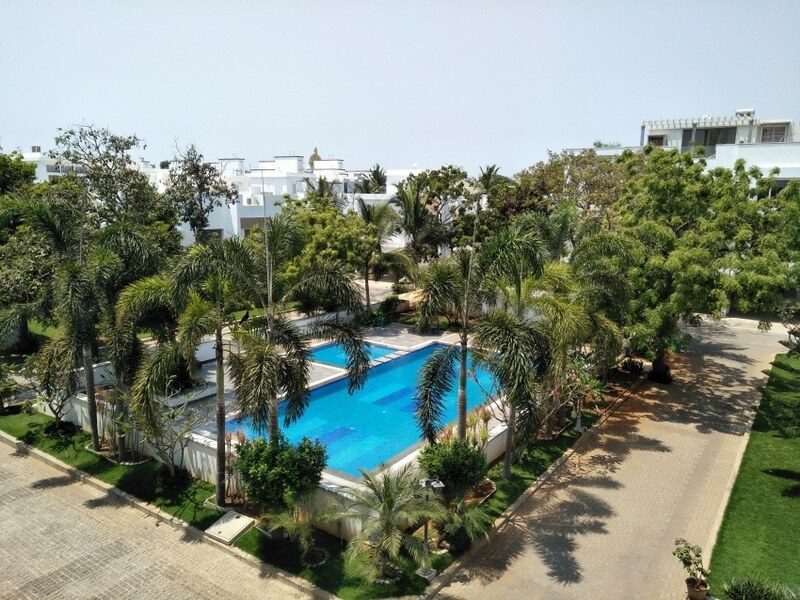 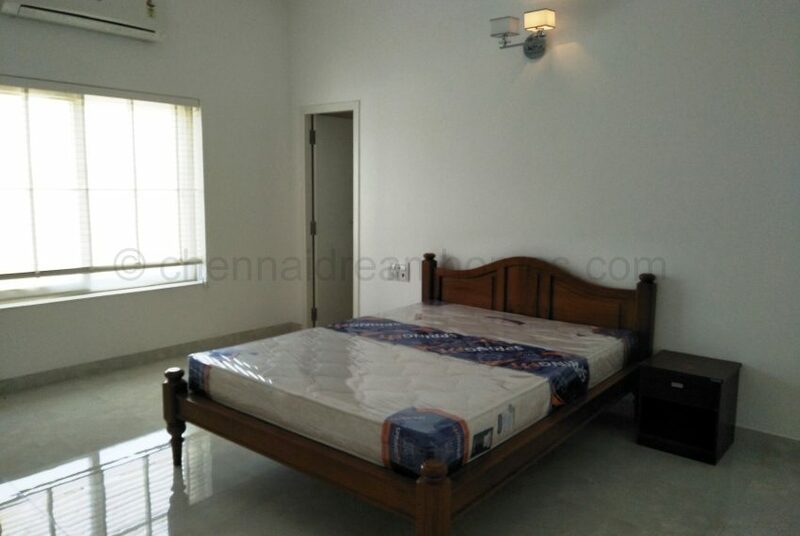 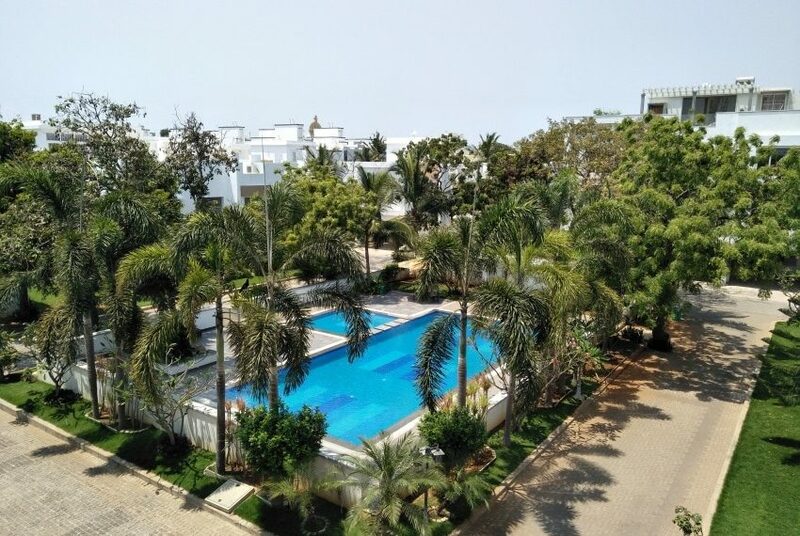 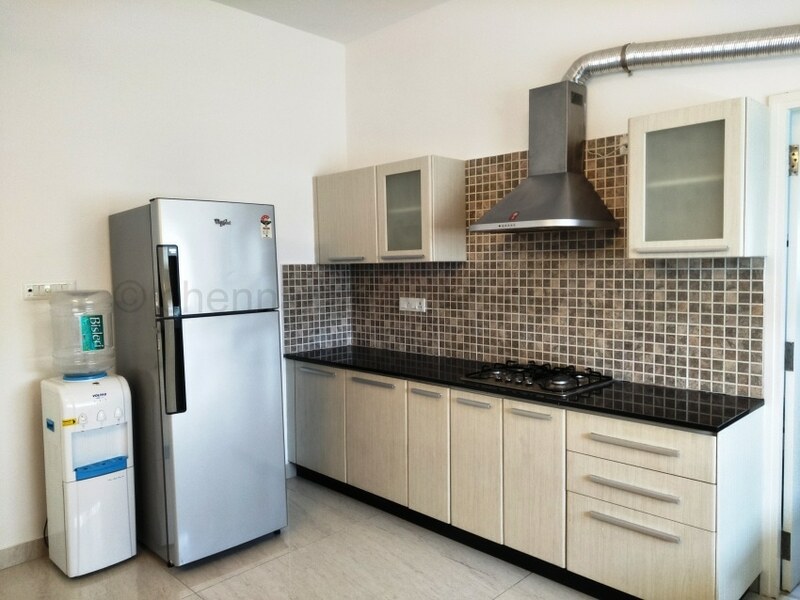 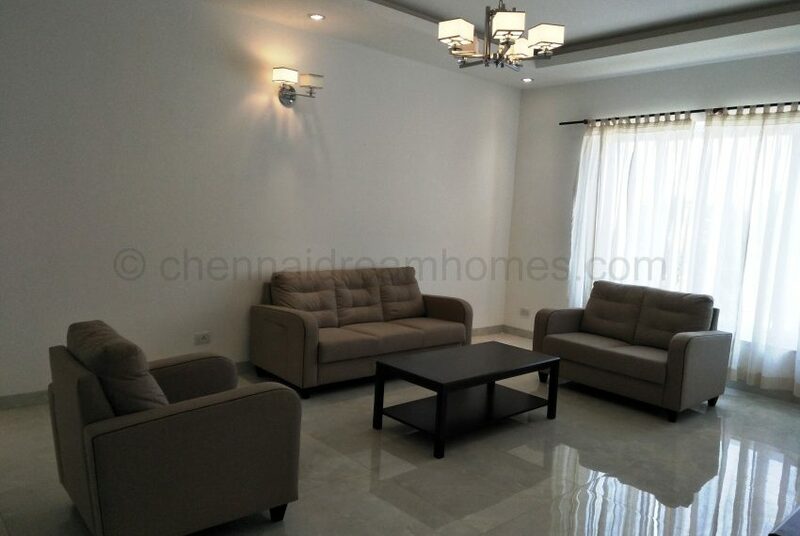 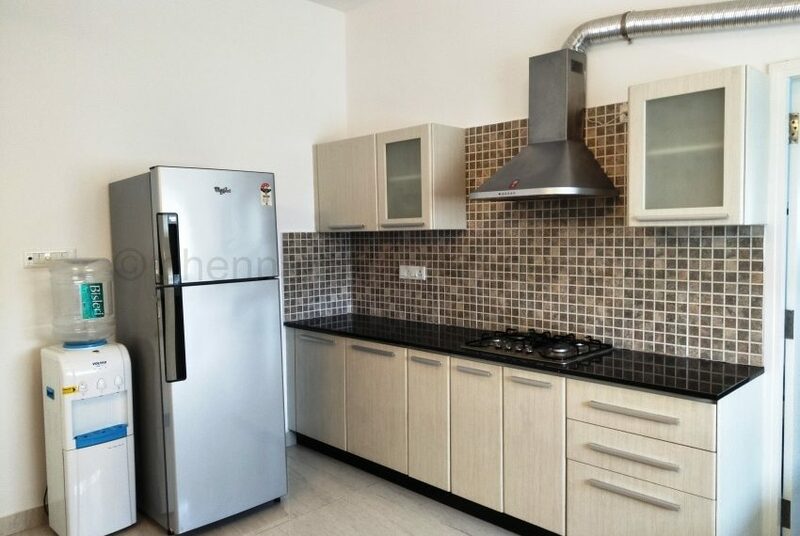 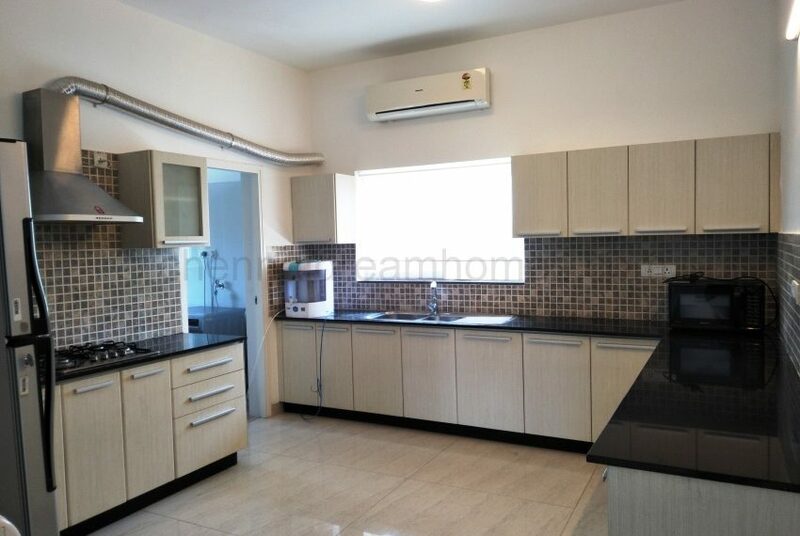 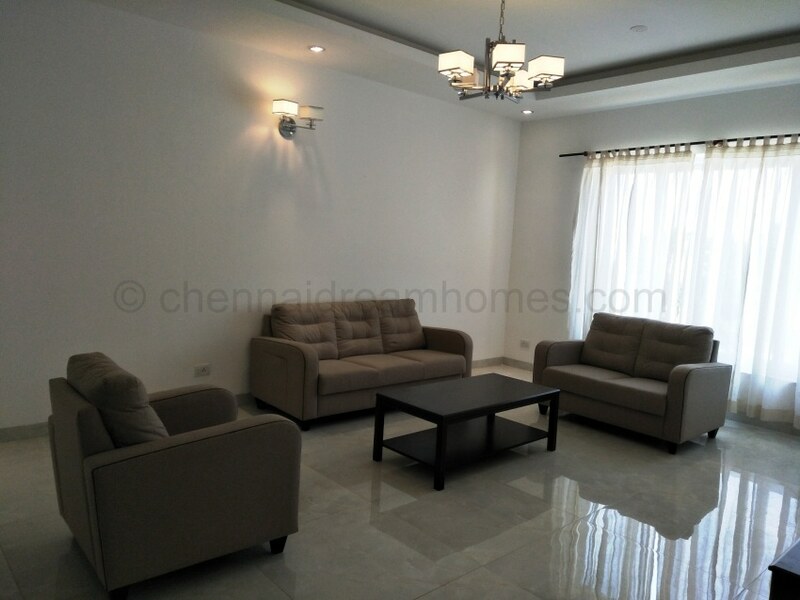 This Huge Gated Luxury Apartment is available for Expat Rent in a posh area of the ECR with tight security in Chennai. 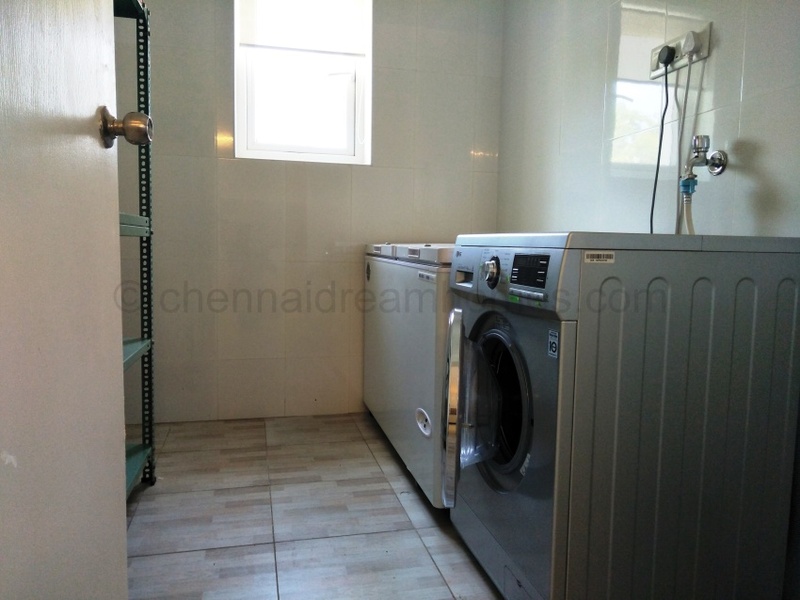 Fully Furnished with AC/s and all White Goods!